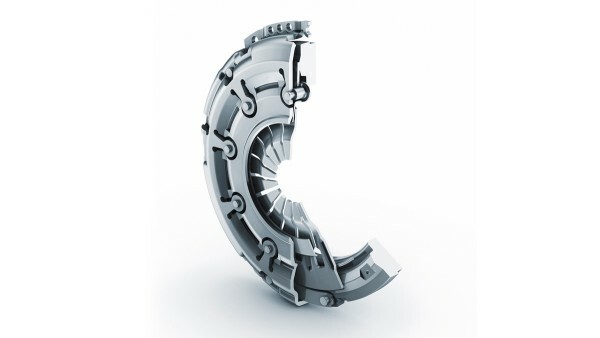 Take a tour through the world of Schaeffler and find out what contribution Schaeffler's solutions are making for the mobility concepts of today and tomorrow. 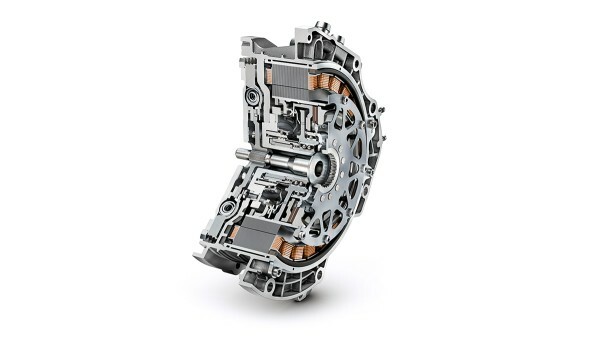 Schaeffler components in cars achieve amazing results and can make a considerable contribution to further reductions in fuel consumption and CO2 emissions. 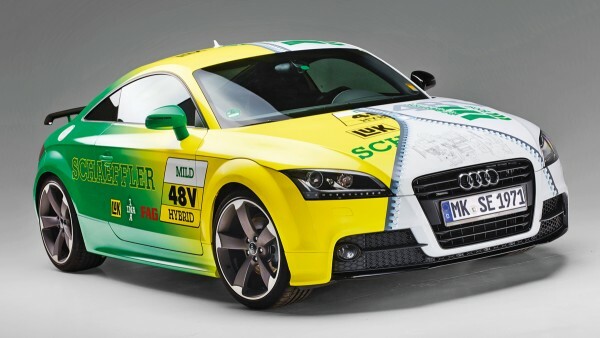 Four concept vehicles demonstrate how Schaeffler finds the correct technology mix for each market worldwide. 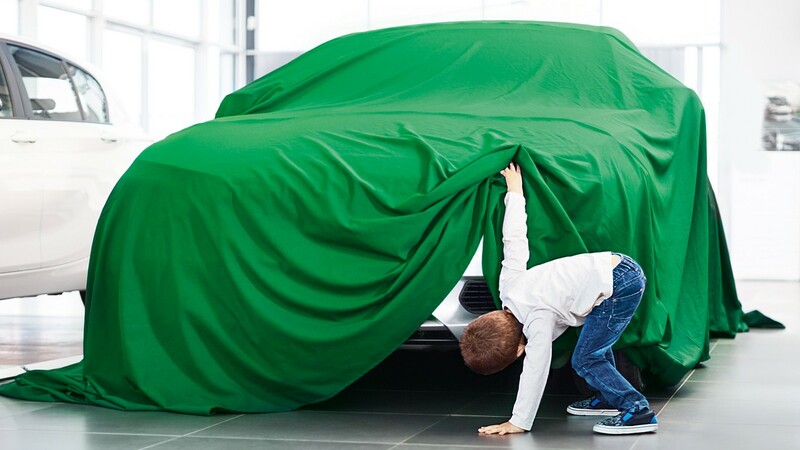 Today, vehicles must combine comfort, driving dynamics and suitability for everyday use with minimum environmental damage. 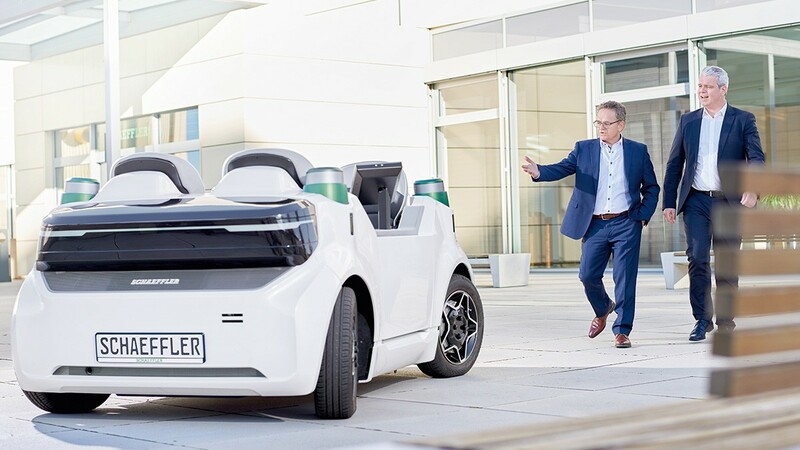 With the "Schaeffler System 48 V" concept car, Schaeffler presents an exciting and economical perspective on the subject hybrid. 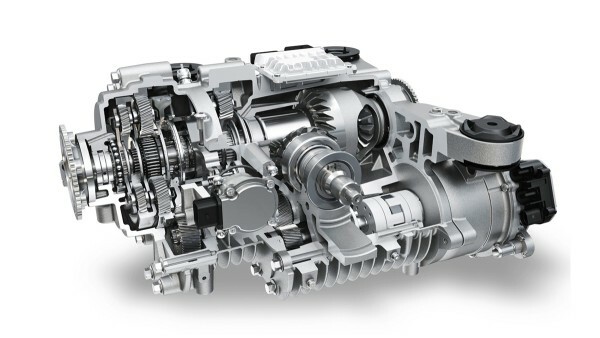 In view of stricter consumption regulations, the frugal use of fuel will also belong to the automobile’s DNA in the USA in the future. 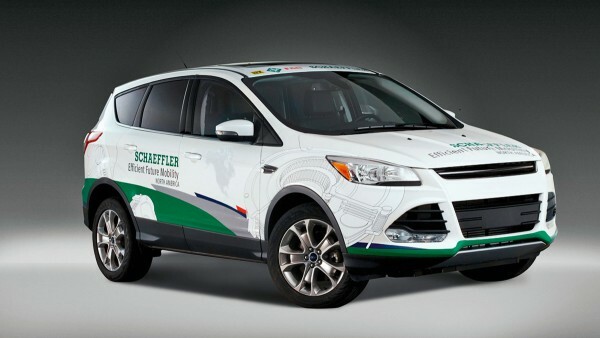 Schaeffer’s "Future Mobility North America" demo vehicle shows how considerably savings on fuel can be made with the technologies available today. 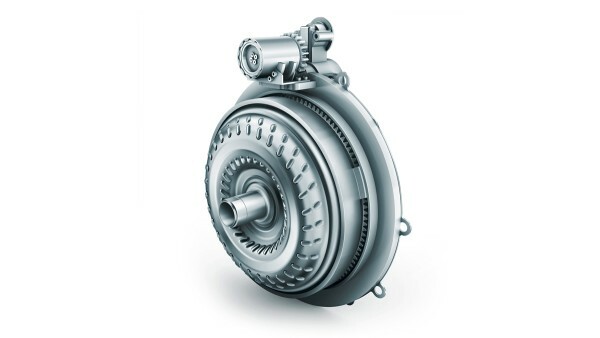 For a rapidly growing economy like China, global warming and increasing scarcity of fossil fuels create significant challenges for the automotive industry. 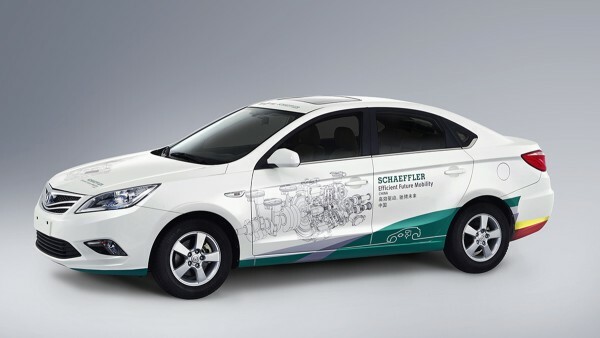 "Schaeffler Efficient Future Mobility China" demonstrates Schaeffler’s vision and ability of full-hybrid powertrains in the near future. Mobility is vital for India, but it must be affordable. 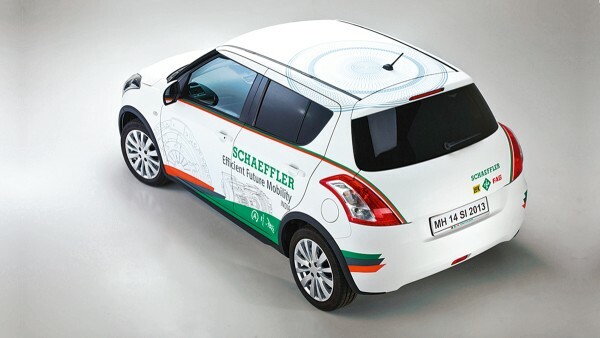 How less CO2 emissions can be achieved with proven, cost-effective technologies was shown by Schaeffler with the "Efficient Future Mobility India" demo vehicle.